Welcome to Greenyarn. We are a nanotechnology company that develops advanced materials for consumers seeking eco-friendly alternatives to conventional fabrics. Greenyarn's global HQ is in Boston, Massachusetts. Boston, MA, November 3, 2016 - The long awaited underwear are being shipped at the moment and will be for sale soon. So, are they worth the wait? These Eco-fabric ladies bikini underwear are made with the latest weaving technology and materials to create these extremely comfortable underwear. Boston, MA, March 25, 2015 -- Greenyarn, will enhance Moist+ 3 Eco-fabric to make it softer and absorb more nutrients. Moist+ 3 is a relaxing at-home facial treatment for vibrant, soft and silky-smooth skin. We have improved on the formula and created a soft Eco-cotton facial mask that will give you the moisturizing and relaxing benefits of a spa-quality facial in your own home. 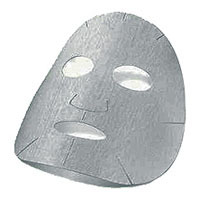 Each mask is pre-cut and pre-moistened with a relaxing mix of Sea Weed extract, Hyaluronic Acid, D-Panthenol, Bamboo Extract, Matricaria Extract to moisturize your skin and boost its radiance. 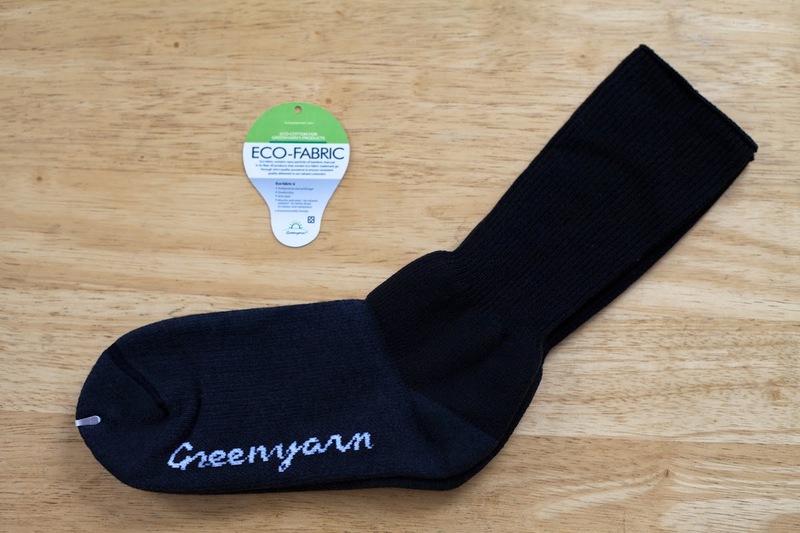 Boston, MA, November 1, 2014 -- Greenyarn, just launched a new version of Compression Socks. They do not have cuffs and are super cushioned throughout the sole, making them great for travel use as they do not constrict bloodflow. Many diabetic patients and people suffering from swollen feet use them because they have very mild compression, provide great cushioning and reduce the chance of blisters greatly. Boston, MA, October 21, 2014 -- Greenyarn, just launched a new version of Kneeguards. With the advances of technology, the kneeguards contain Lycra and Eco-fabric, and as no bleach or dyes were used in production, people with sensitive skin can wear this kneeguard without fear. A new TPU film is just fully tested for the closed patella kneeguard and it holds the knee in place, great for post surgery or people with knee pains. The fast wicking Eco-fabric is deodorizing and antibacterial and this makes this kneeguard suitable for sports as well. Athletes, kinesiologists, podiatrists, orthopedic and customers with flat feet come together to design an affordable insole to walk, cycle, run and do sports. For some time, athletes use orthopedic, corrective insoles to reduce pain in long distance running, and Greenfeet 3 is designed to be lighter, more comfortable and suitable for all feet types, in cluding flat feet, normal feet, to spread the pressure from walking to the whole feet including the arch, instead of just sticking a piece of runner or silicon to cushion the shock. 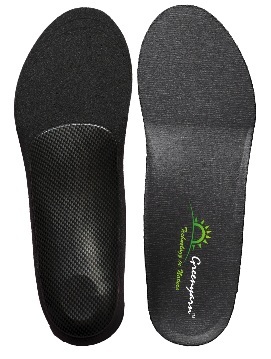 Greenfeet 3 carbon fiber insoles will help balance, and the rigid spring plate will reduce stress from walking long distances and spread the impact of every step. Eco-fabric is a material that contains nano-particles of bamboo-charcoal, combining all natural cloth with the amazing properties of bamboo. 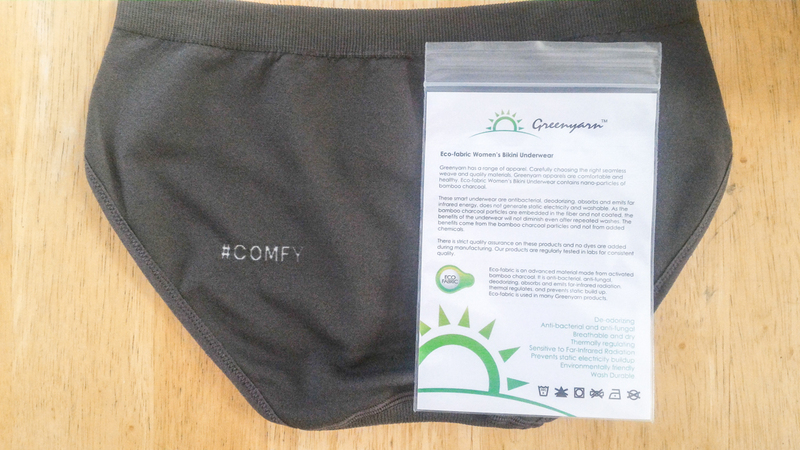 Eco-fabric resists odor and germs, keeps cool and dry, and absorbs and emits far infra-red radiation. What makes Greenyarn Socks better? Firstly, All Greenyarn socks are 200-needle count, this means that they are more densely knitted than any other socks in the market. They include an archband and a Y-heel pocket for better fit. With these advanced features, they will not move around in your shoes and they will cushion your feet all day. Containing Eco-fabric, they also control odor and they kill bacterial. Try them out, but be warned -- you will change your view on socks forever! For more information feel free to browse our site, and please, send us your feedback! We look forward to hearing from you.